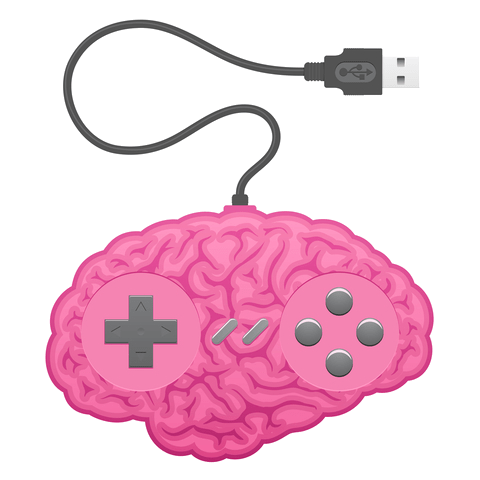 Chris Ferguson recently published an article examining the influence of media, movies and video games, on actual behavioral outcomes. Movies from 1920 to 2005 were examined for violent content and compared against homicide rates over that same time period. For video games, Ferguson examined video game consumption over the last 15 years and compared it to youth violence rates for the same time. In the case of movies, a correlational relationship was found between graphic violence and homicide. However, the author noted the effect was small. For video games, the relationship between consumption and violence was inverse, meaning as video game consumption has increased, violent crime in youth populations has decreased. Although both results are correlational (and not causal), one would expect some kind of direct relationship between video games consumption and youth violence if games were actually as damaging as the media often portrays. Ferguson states that the current model for understanding the relationship between media and behavior is inadequate. Rather than looking at it from a cause-and-effect angle, future research should examine motivational factors involved; examining why a person engages with a piece of media rather than the content of the media may more clearly discern the relationship between media and behavior.